The Museum of the Bible is scheduled to open in Washington, D.C. in November of 2017 – but did you know that there is already a major collection of images of 200 Bible manuscripts in that city? Well, there is! 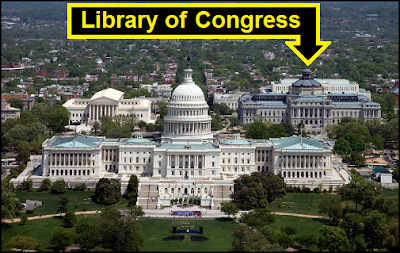 It’s in the archives of the Library of Congress. 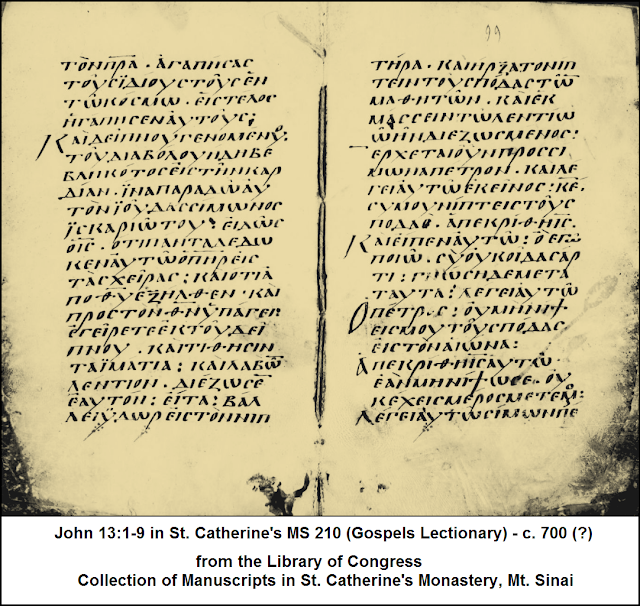 Researcher Alin Suciu recently pointed out that an important part of those archives, containing images of the manuscript-collection at Saint Catherine’s Monastery (at Mount Sinai in the Sinai Peninsula), has been made available to view online. These images – mostly black and white photographs and microfilm – are the results of a very thorough project that was undertaken in the 1940’s and 1950’s at the monastery. Biblical texts, patristic writings, liturgical texts, ceremonial chants, service-books, and manuscripts of other kinds were all included. The Library of Congress Photoduplication Service, the American Foundation for the Study of Man, and the Farouk I University (now the University of Alexandria) were the institutional sponsors. home of the Library of Congress. Here is a list of New Testament manuscripts in the Library of Congress’ collection of manuscript-images from St. Catherine’s Monastery (along with a few other interesting manuscripts). Each continuous-text manuscript is identified by its catalog-number at Saint Catherine’s as recorded in the Library of Congress archives and by its Gregory-Aland identification number (if it has one). Embedded links lead to the images themselves. Occasionally I have included both a link to a manuscript’s main access-page and to a page-image with a particularly interesting feature, or (in cases where there is an abundance of preliminary material) to the beginning of the Biblical text. Only a few Psalters are included in this list, but readers should be aware that Greek Psalters often are supplemented with Odes which include selections from the opening chapters of Luke. A note about terminology: Four Gospels and Letters of Paul and New Testament describe a continuous-text manuscript. Evangelion, Praxapostolos, and Apostolos describe lectionaries. Psalm 1. Uncial script begins on Image 57. Sloping uncial script. Assigned to the 700’s. Sloping uncial script. Assigned to the 600’s. Uncials; some lettering is drawn. Some initials are very large and elaborate. 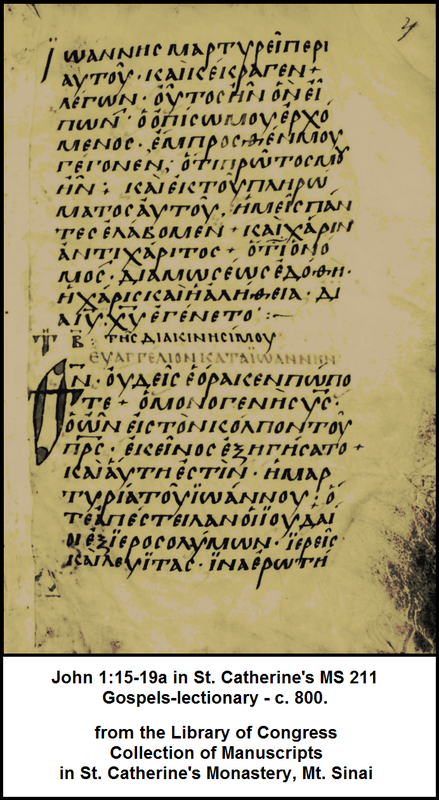 MS 269 (GA 1250): New Testament. MS 327: On Hexameron,and On Heothina. Similarities in a full-page illustration suggest a relationship to GA 157. The opening pages display a sloping uncial script. MS 1187: Old Testament History. Abundantly illustrated. A fly-leaf may constitute a separate Greek fragment-manuscript. Each Greek manuscript’s page-views can be accessed by clicking on the embedded links above. 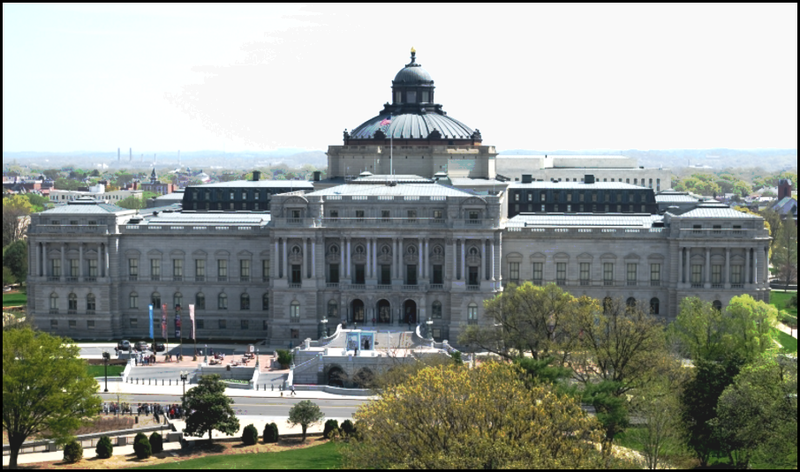 With a little experimentation, you will see that the Library of Congress site allows you to download images, and to view the page-views in several ways (as lists, or in a grid, for example). Even though these are black and white pictures, they are good pictures nevertheless. 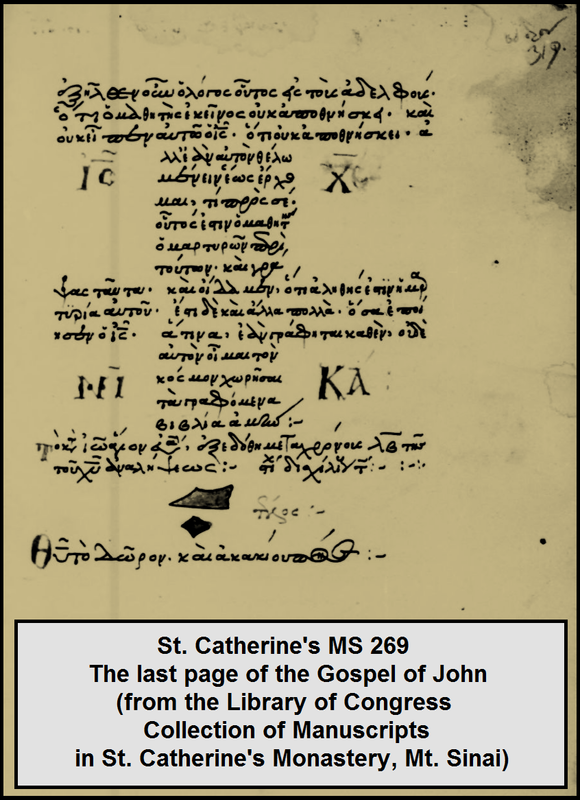 This collection of almost 200 Greek manuscripts (and there many more, if one were to include the liturgical texts that have Scripture-passages in them) should be a useful resource for years and years to come.